Start is a basic template created with your business in mind. With 10 different demos, it covers all the features a business website needs. We are offering you a complete website for the following start-ups: Construction, Gardening, Transport, Auto Shop, Cleaning, Medical, Catering, Wedding, IT/Software/App, Basic Business and some new categories soon. Introduce your business to the world with Start. 10 different DEMOS INCLUDED! Purchase the template now and you will get all the new StartUp DEMOS provided by VERTIQAL from now on. For free! 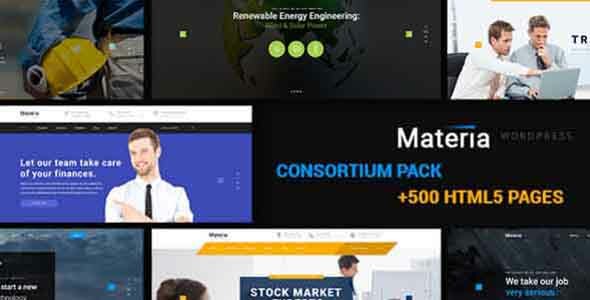 Our team, of talented designers, work together with our passionate coders to provide top-notch themes and support. We hope that our products are suited for your needs. 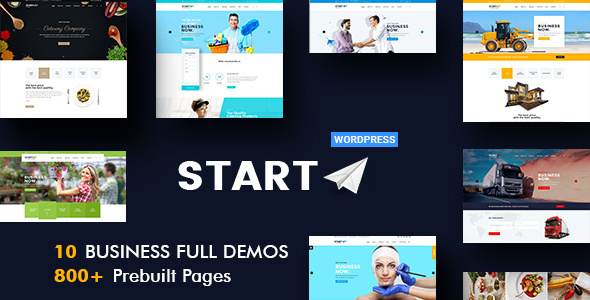 Grow you business faster, no metter what, with the Start Theme! 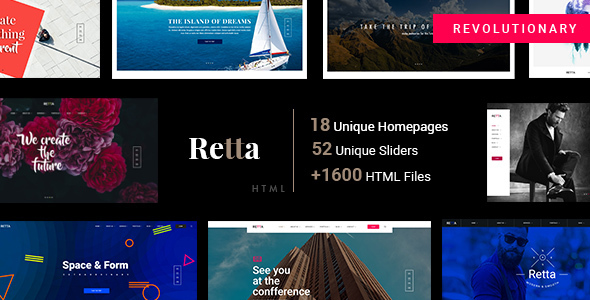 Experience our latest Template: Retta! Read here our Cookies and Privacy policies.